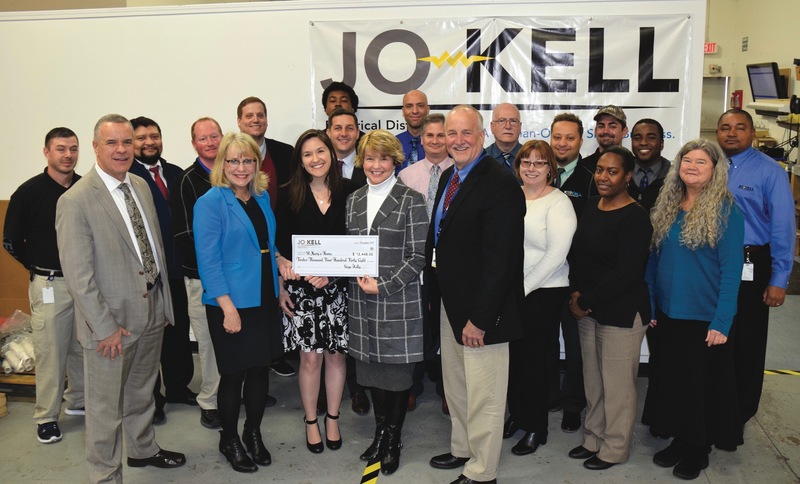 Home » Community Impact Awards » Community Impact Awards: Jo-Kell, Inc.
What They Do: An electrical distribution, engineering and solutions provider servicing the military, commercial marine and industrial marketplaces. 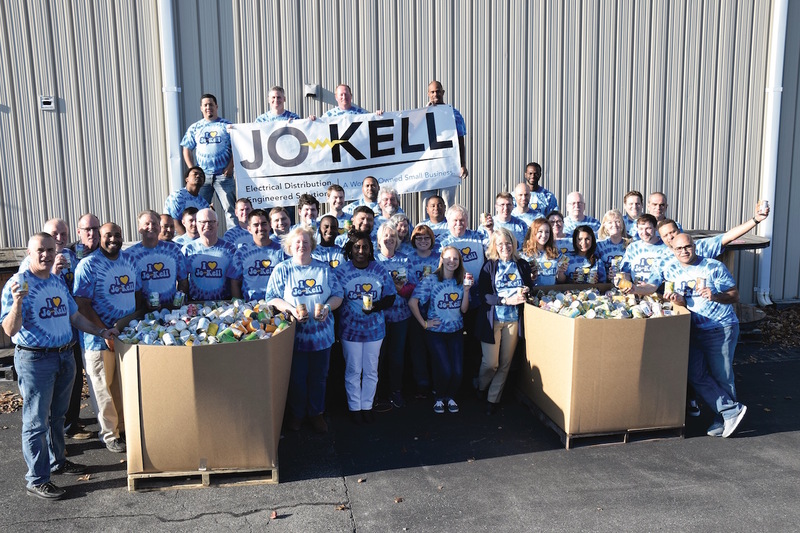 How They Help: Jo-Kell’s values-based leadership approach encourages and empowers employees to give back to the local community, and the culture of community engagement and service begins at the top. 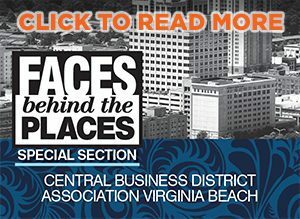 Suzy Kelly, Jo-Kell’s CEO, completed her second term as a member of Chesapeake City Council and is current chair of the board of directors of the Virginia Chamber of Commerce. In June 2018, Kelly acted as honorary chair of the Foodbank of Southeastern Virginia and Eastern Shore’s Inaugural Corporate Food Frenzy, and the Jo-Kell team raised enough money to provide almost 5,000 meals for the Foodbank. A canned food sculpture contest has cash prizes. For more than a decade, the “Jo-Kell Can Do!” campaign (the name given to the food drive) has generated literally tons of non-perishable food items for the Foodbank. In 2017 and 2018, Jo-Kell’s 49 local employees contributed nearly 3 tons of food to the Foodbank and raised several thousand dollars. As part of their annual golf tournament in October, Jo-Kell raises money for St. Mary’s Home for Disabled Children in Norfolk, including more than $12,000 in 2017. From October through Veteran’s Day, employees make daily donations of canned or boxed food for the Foodbank of Southeastern Virginia and the Eastern Shore as part of Employee Appreciation Day. Throughout the holiday season, individual departments collect donations for the SPCA and Vetshouse, among other charities. These events are in addition to monthly dinners for StandUp for Kids, as well as company support for other local groups like Montero Medical Missions, the Tug Valour Memorial Fund, CHKD, the Chesapeake Sports Club, the Oscar Smith High School football team, St. Matthew’s Catholic School, the Greater Hampton Roads Crime Lines (2017 Top Cop Award) and the Knights of Columbus. To our company, community impact looks like: … a part of culture.